The National Survey of Mortgage Originations (NSMO) is a component of the National Mortgage Database (NMDB®) program. 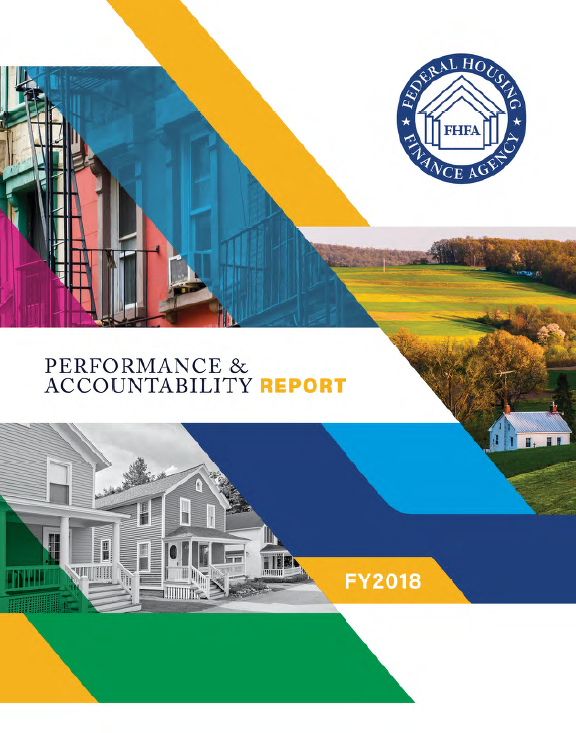 It is a quarterly mail survey jointly funded and managed by the Federal Housing Finance Agency (FHFA) and the Consumer Financial Protection Bureau (CFBP). NSMO provides unique and rich information for a nationally representative sample of newly originated closed-end first-lien residential mortgages in the United States, particularly about borrowers’ experiences getting a mortgage, their perceptions of the mortgage market, and their future expectations. This voluntary survey is administered by Westat, a survey and data collection corporation, to the borrowers associated with the sample mortgages. The respondents can either return the English questionnaire by mail or complete the survey online in English or Spanish. NSMO draws its sample from newly originated mortgages that are part of the NMDB, which is a 1-in-20 sample of closed-end first-lien residential mortgages newly reported to one of the three national credit bureaus. Beginning with mortgages originated in 2013, a simple random sample of about 6,000 mortgages per quarter is drawn for NSMO from loans newly added to the NMDB. This is the first NSMO public use file release based on the first 15 quarterly waves of the survey. It contains data for 24,847 sample mortgages originated from 2013 through 2016 based on more than 6,000 returned surveys per year. On average, each survey record in the file represents 1,116 new mortgages originated during this period. The Public Use File (PUF) is available in several formats. By ​downloading and using the following data files, you are acknowledging​ that you have read and agreed to the Notice of Monitoring and Terms of Service​. 2/12/2019: The version 1.1 of PUF replaced version 1.0 of PUF on February 12, 2019. The following variables were updated: analysis_weight, rate_spread, metro_lmi, and the z-variables. Both the NSMO Technical Documentation and the Codebook and Tabulations were updated to reflect those changes. 12/20/2018: The PUF and related Codebook and Tabulations were modified on December 20, 2018 to correct coding error for five variables (first_mort_r, first_mort_s, first_mort_o1, first_mort_o2, and first_mort_o3).In the previous file, the value for “Yes” was miscoded as 2 instead of 1 and the value for “No” was miscoded as 1 instead of 2. If you would like to be notified about updates to the data or document, or have questions or comments, please email nsmo@fhfa.gov or visit our input page​ and select National Survey of Mortgage Originations (NSMO) as the topic.